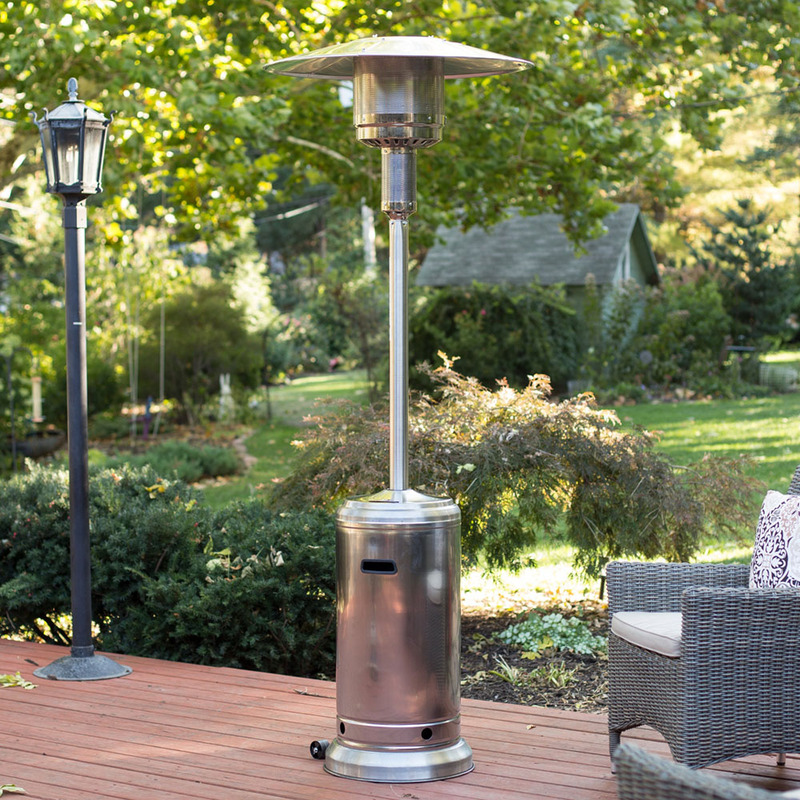 Outdoor Patio Heaters for your backyard and deck provide warmth and elegance to your outdoor living space. Whether you choose a small table top heater for the outdoor dinning table, a commercial propane natural gas patio heater or an electric outdoor heater, deck heaters are ideal for summer outdoor entertaining. Choose from Commercial Stainless Steel Patio Heater, Contemporary Glass Tube Patio Heater, Tabletop Patio Heater and Electric Infrared Heater.